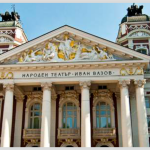 Zelanos Tours | We know Bulgaria! 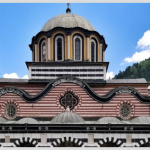 We will reveal you the beauty and treasures of Bulgaria in a unique mode, which will leave you full of magnificent memories of your trip, and make you fall in love with our country. 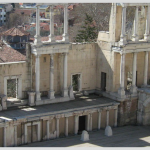 We are going to show you the authentic Bulgaria – the world famous and the secret sites, the fantastic cuisine and wines, the impressive nature, the ancient relics and the always welcoming and smiling Bulgarians. 3 Evlogi and Hristo Georgievi blvd. Copyright © All rights reserved. Created By Design Box.